Feedbacks from players are important to ensure that the game is running at tiptop conditions. What will be the portal to address those feedbacks from the players? Kreak17 as far as I know that's really only open to the Koreans right now. Generally in other private beta tests I've been in, and this is when we get our closed beta test, there will be a private forum and/or email system to report bugs or express concerns. You are invited to leave feedback directly here on the forums. The A:IR Crew is reading the forums on a daily base and we already collect first impressions and feedback. As soon as Beta testing starts, we will open dedicated channels to collect players thoughts on the game in a more structured way. Esperro, Nasche, ChineseChick and 5 others like this. Good to hear! Really liking the forums as a first romping ground before the release so far. 1) Because of some articles, people believe this game is genderlocked, which turns off many people in the Western community. I hope you can show us the other gender versions of the classes soon just so I can convince people that no, it's not genderlocked. 2) If you will do previews in the future, could you show off pve/dungeons or generally endgame content? PvP is fun, but a lot of people are interested in the pve side of things too. Are you going to listen your community or are you going to do like BDO and "intend" you listen the community and make the game P2W or P2F? I sound a little angry because I played CBT and OBT in BDO and everything you promised you never, NEVER, did it. 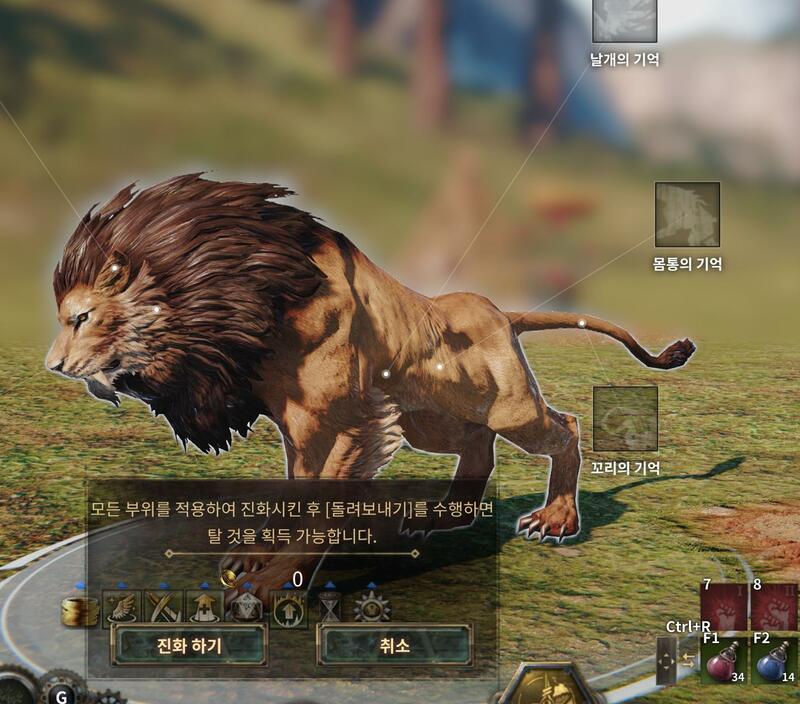 I have faith in this game, Kakao Games, please, dont go to the wrong direction again. Just my opinion and the opinion of 95% of your players in BDO. The trailer looks very interesting and I'm excited to see more. Great first impression for me. This is not much of an issue in BDO, and even a lot of people aren't playing Giants while they are the most unique race compared to the 13 others classes bound to humans and elves races. I think people will be ok as long as you can customize a lot your avatar. Agreed. Although I like having multiple race options if you make your CC with enough options people will find ways to edit the character to suit their wants. I Personally maxed the height and edited the ears on a BDO Sorceress (by default human) enough to pass for an elf by looks. Though this came with its own issues as each "class" was more of a character edit than a make a character. Example: male wizards were locked into being old and wrinkly until enough backlash to unlock a (somewhat decent) young face preset. If anything it was the gender lock that upset people, I'm more concerned with how LONG it will take AIR to bring out these class's gender equivalents. And if it's really going to be the same class or a BDO warrior/valkyrie situation: Where in idea they're much the same role- they are NOT the same class. Dare I mention the "no peer-to-peer trading" issue? We've seen basic combat, large scale fights, some dungeons. I'd like to see more info getting released for the traders and crafters. It takes more than just pretty looks and PvP to get a diverse crowd for an MMO. Hey there Ayuna, thanks for sharing the requests. 1. Agreed with you on this point, once we have assets to show this off we will be sure to share, although I do not have an ETA at this moment. 2. Yes, it is important to show that A:IR has a very healthy mix of content. It offers progressively more difficult dungeons, open world exploration, housing, crafting and of course PvP which has been previewed but has more to come. Chi, Mata, Delu and 1 other person like this. 1) Is there plans to have a 'Guide' section of the website, along with here on the forums where there can be official guides and player made guides which get into specifics? These are very helpful for communities. 2) Cosmetics - Are they planned to be set pieces, or are they broken down into tops, bottoms, arms, hat, etc, or a mix of both? 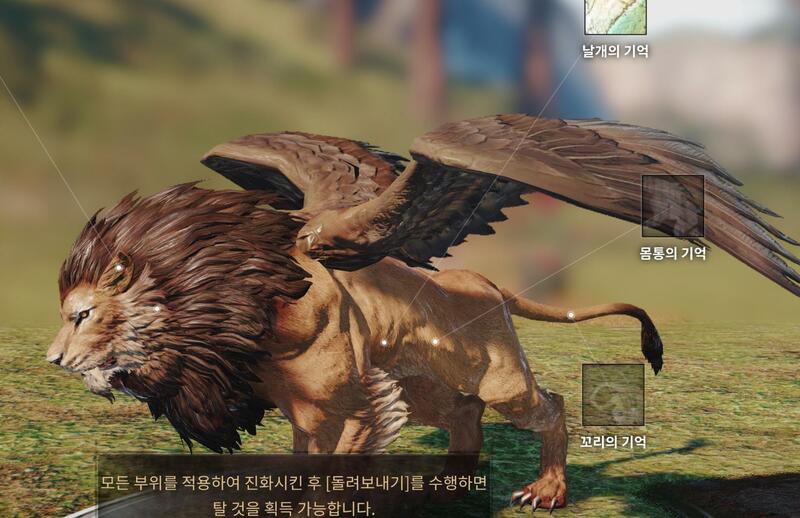 3) Will there be land only mounts, or will there be more options to customise this? 5) Will there be shared housing? 6) Will there be the option to own more than one home? 7) Is there a maximum amount of characters I can create on my account? 10) Is OBT also planned/hoped for in 2018? 11) Are there plans for a photomode? 12) Will the UI be able to be shrunk / made bigger and will there be other UI customisation such as moving parts around? Will there be any changes to the UI, i mainly mean where the abilities go at the bottom,everything seems like a gold/yellow colour, i think they could be a bit more colourful? I at least know that you can move the UI around, I am not quite sure about making it bigger/smaller though. this game reminds me AA but...much much better. I hope this game don't have any kind of "Labor System". Chi, Rennigan and A:IR Crew like this.